Arimidex (anastrozole) is a drug used to treat breast cancer in post-menopausal women. If you have primary breast cancer you will take Arimidex for five years. If you have been changed from Tamoxifen to Arimidex you will continue to take Arimidex for the remainder of your five years of treatment. Why have I been prescribed Arimidex? Some breast cancers use the female hormone oestrogen to grow. These are described as hormone sensitive or receptor positive tumours. Post-menopausal women do continue to produce oestrogen. Arimidex works by stopping the production of oestrogen so that the amount of oestrogen circulating in the body is reduced. Arimidex comes as a tablet that you take once a day. It is best to take it at the same time every day. If you miss a dose you don't need to take an extra dose the next day. The level of the drug in your body will remain high from the previous day. It is important not to stop taking Arimidex without talking to your specialist first. 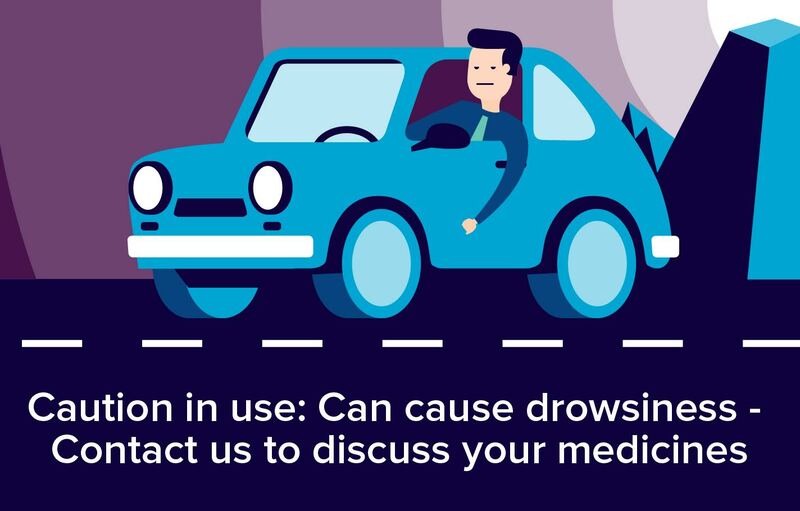 Drugs containing oestrogen, such as the contraceptive pill or HRT, should not be taken while you are taking Arimidex because they stop it working effectively. There do not seem to be any other prescribed drugs that interfere with Arimidex and other prescribed medicines are not affected if you are taking Arimidex. Stiffness of the joints that is usually mild. You may have menopausal symptoms such as hot flushes. These also tend to be mild and generally wear off after a while. You can do practical things to help yourself such as wearing cotton clothing and reducing your intake of caffeine and alcohol. Another menopausal symptom you may notice is vaginal dryness. Vaginal moisturisers or lubricants such as KY Jelly can be helpful. You can get vaginal moisturisers on prescription from your GP. You can buy KY Jelly in most chemists. You may also have symptoms such as nausea, vomiting, loss of appetite or diarrhoea. Tiredness may also be a problem for some women, and you may find you need more rest than usual. You may have other less common side effects such as headache, weakness, a skin rash or sleepiness. You may find that your hair gets thinner while you are taking Arimidex. When you stop taking it your hair will usually be the same as it was before. Vaginal bleeding is another less common side effect of Arimidex. This can happen in the next few weeks after starting the treatment. It usually occurs when someone has changed from one hormone treatment to another. If you experience bleeding you need to tell your cancer specialist. Do not stop taking your Arimidex without consulting your specialist. There are very rare side effects that may affect your skin, your appetite, or your mood. Arimidex may cause dizziness. This effect may be worse if you take it with alcohol. Arimidex must not be administered during pregnancy or breast feeding.